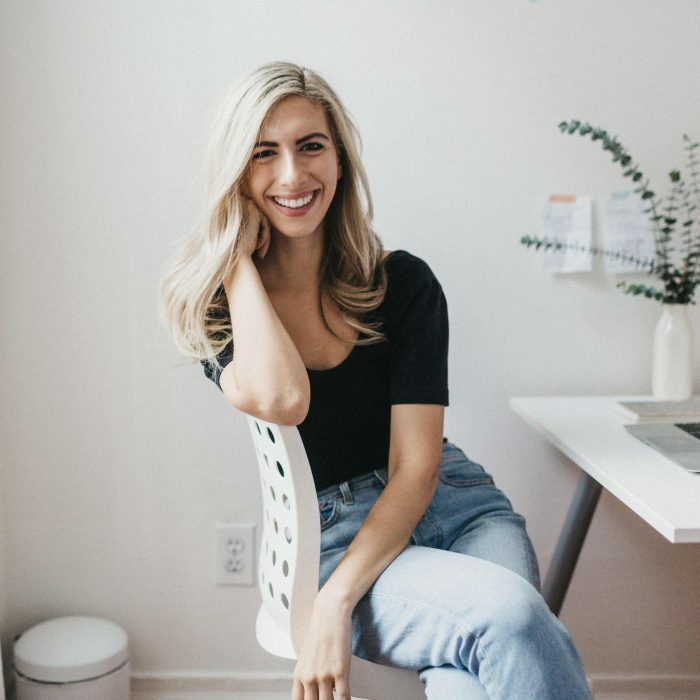 Katie is a writer, host, and wellness and creativity cheerleader who lives in New York City. In 2013, she started the then wellness-focused podcast Let It Out, which has now morphed into a modern long-form interview show covering everything from wellness & spirituality to entrepreneurship & relationships, and it now has an over 200 episodes. She is also the author of Let It Out: A Journey Through Journaling, which was published by Hay House. And she’s the creator of Launch Pod, a course where she teaches all of her secrets to launching a successful podcast. So, I’ve been such a fan of Katie’s podcast for years. And when she moved from Los Angeles to New York City last year, I bumped into her at The Wing in Soho. This is the co-working space we both are members of. And it was so fun to meet her in person and start getting to know her in real life. Clearly, I had to have her on the show and I’m so excited to share this conversation with you today. Loved this episode? Show it some love. I’d be so grateful if you subscribed on iTunes, Spotify, or your favorite podcast app and left a review. The more reviews we have, the more likely fellow female entrepreneurs are to find these powerful interviews and get the insights they need to move their businesses forward.